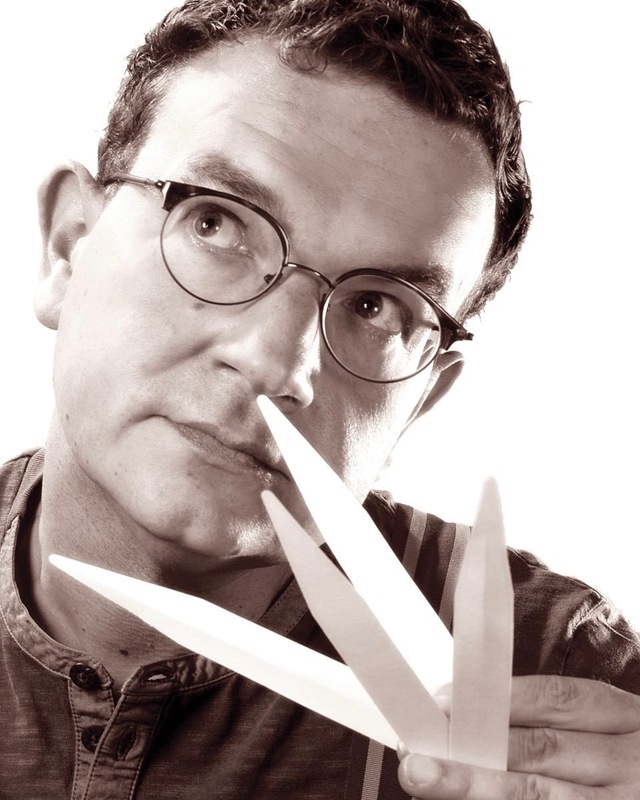 After studying to become a pharmacist in the family business, Sven Pritzkoleit also realised a long-standing fascination with perfumery. 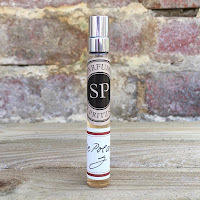 Many years of trial and error, studying and creating, and learning about the raw materials of scent ultimately resulted in critically acclaimed fragrances under the name of SP Parfums. With praise from the industry and fans alike, and also recent collaborations with Miguel Magos and Zooloigst, I thought it was time to find out about Sven’s own fragrance memories during “Stephan’s Six”. It would have to be the smell of my grandfather's shaving soap, which is still very present in my memory, and for which I did an accord in my Lignum Vitae Forte fragrance. Other scents from my childhood though, which you can find aspects of in Liquorice Vetiver, are the medicinal and herbal aromas of the old pharmacy where I grew up. I also love the scent of burning candles and candle wax. The GDR, which was East Germany until 1989, was not a Mecca of perfume when I was born the Seventies. 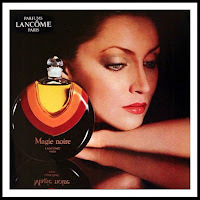 The smells around me were very authentic, in every way, but my mother had a bottle of Magie Noire by Lancôme, and this became special to me. It was like a vintage perfume DNA, and the same happened later with YSL's Opium. One of my very first perfumes was Kouros by YSL and I still love its woody animalic musky scent to this day. The formula may have been changed over the years but I still think that it is one of the best. 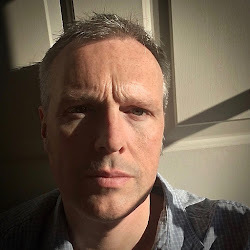 My biggest “misunderstanding” in wearing perfume, and it carried on until the beginning of my thirties, was that I truly believed I could wear every perfume that I loved. Maybe it is not a mistake but I am still worried with that, sometimes, it’s not the best idea. It would have to be Dark Rose, which is my favourite of all of the perfumes that I've made. It has my vintage woody signature and it is both sensual and full of energy at the same time. You should try Poivre by Caron, because it is unique and timeless, and you should also try Yohji Essential Homme by Yohji Yamamoto, because it's a modern perfume with a vintage twist of escape to another dimension, believe it or not. 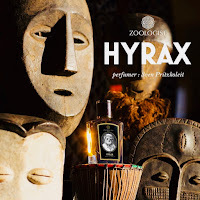 From my collection I would recommend Dark Rose and Lignum Vitae Forte, because they are companions of my childhood memories, and also Hyrax, which I did for Zoologist. 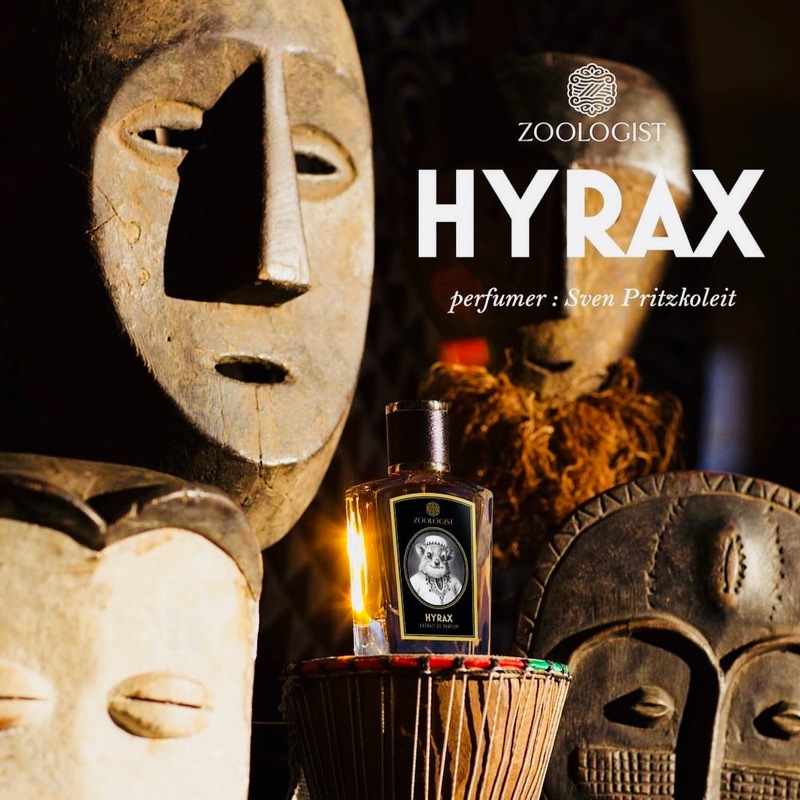 In Hyrax I’ve tried to go for an animalic vintage but transferred into a modern formula, and I hope that people who will smell it will love it.